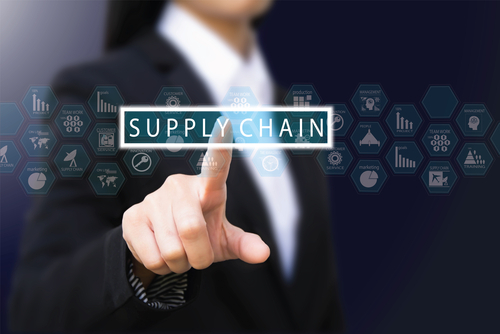 Each season, fashion retailers face the challenge of projecting initial inventory, for both their stores and online distribution centers, without historical data to rely on for guidance. This challenge often leads to out-of-stocks or excess inventory. Empty shelves in the store mean losing potential sales, while excess inventory means discounting items at the end of the season—hurting the bottom line. 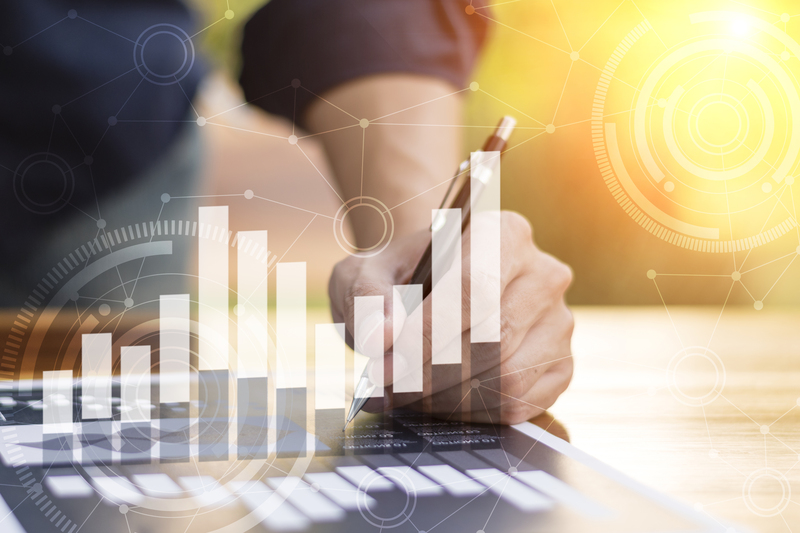 Without historical data to calculate initial inventory and replenishment, fashion retailers are at a significant disadvantage when it comes to forecasting. 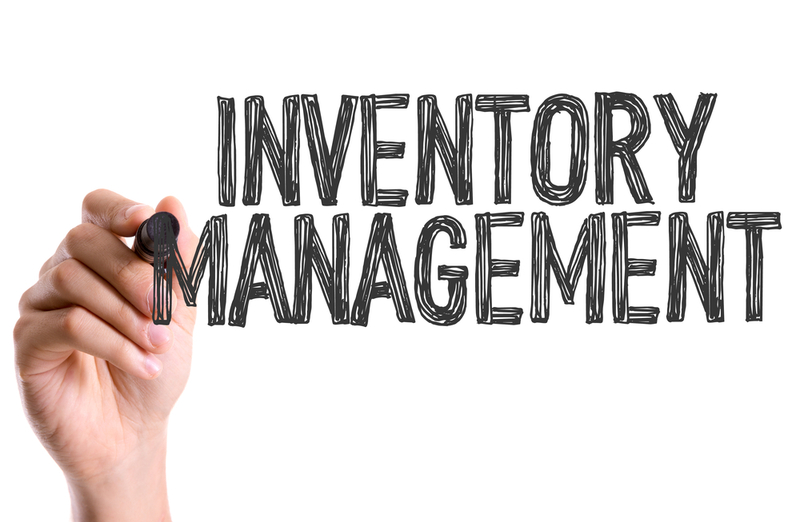 Struggling to accurately predict initial inventory? Download our free eBook today to explore inventory management solutions for fashion retailers. However, with the use of Smart Allocation, fashion retailers can make more accurate inventory decisions, sending the right amount of products to the right store locations. 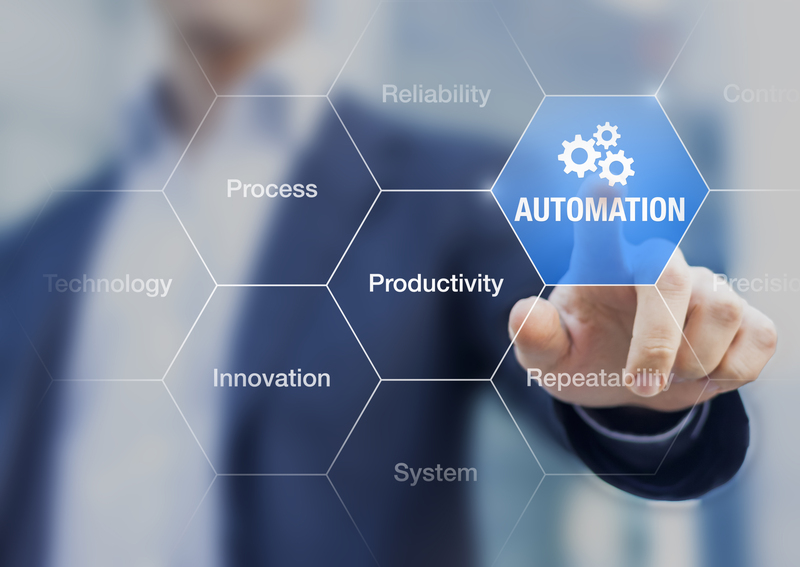 The system provides correlated data, giving retailers more data visibility, ultimately allowing them to make more educated, accurate predictions in forecasting initial inventory. With greater data visibility, retailers will be able to make better decisions when it comes to their inventory management, leading to more full-priced sales and higher profit margins, while fully meeting customer demand. 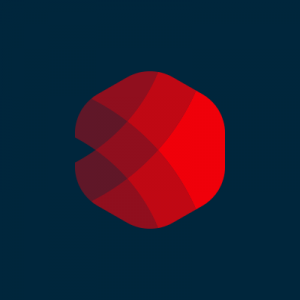 With Smart Allocation, retailers can analyze historical data on a particular item and make correlations between the past seasons and the current season to determine which items should go to which store. For new items that do not have a sales history, Smart Allocation makes correlations between similar items in order to allocate the new item to the locations it will perform the best in, at the right quantities. Will the item sell comparably to a similar, existing product? How will the item sell in different regions? What is the distribution of the color pallet? Imagine a retailer is selling a shirt in a new color, which means there is no historical sales data for this product. 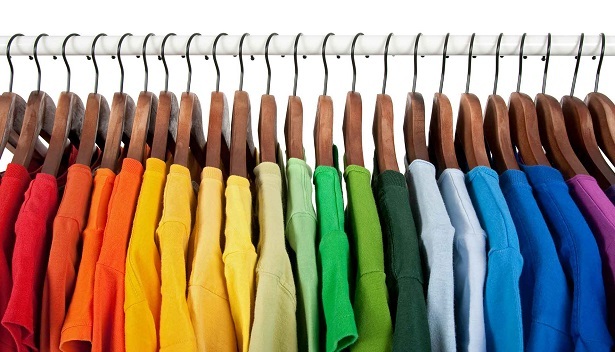 With Smart Allocation, retailers look at the shirt attributes (shape, brand, etc.) to find a similar product, or group of products, and its sales history in order to make the best decision for the initial allocation of the shirt. Retailers can use Smart Allocation to optimize their inventory at the store level and maintain product availability for their e-commerce consumers. Leveraging data from e-commerce sites further enables retailers to optimize their inventory based on consumer demand. The results are increased sales, improved customer service, a more synchronized supply chain and greater profitability. For more information on how fashion retailers can improve their inventory management, download our free eBook, “Perform more accurate in-season replenishment based on actual demand to drive more sales!” In this eBook, Neogrid supply chain experts demonstrate how fashion retailers can avoid out-of-stocks and excess inventory using smart initial allocation, then Demand-Driven Replenishment (DDR) to maintain optimal in-season inventory levels–with little to no historical data.